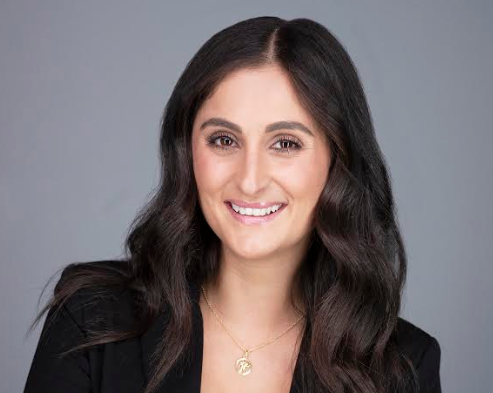 The Kyle & Jackie O Show has promoted its senior producer Sonia Jahshan to the role of executive producer. In her new role, Jahshan will replace Bruno Bouchet, who is departing the Kiis FM breakfast show at the end of the year. Jahshan has been with the Kyle & Jackie O Show for two years, after joining the network from Southern Cross Austereo, where she was a senior producer on the Rove and Sam Show in Sydney. “I’m excited to lead the producing team in 2019, and Kyle and Jackie have huge plans for their listeners in 2019 with more of the world’s biggest stars, exclusive interviews and some big surprises,” Jahshan added. In other appointments, Kiss FM has hired Tom ‘Draco’ Whitaker as a producer on the Kyle & Jackie O show, while Missy Balfour joins as a full-time on air advisor.